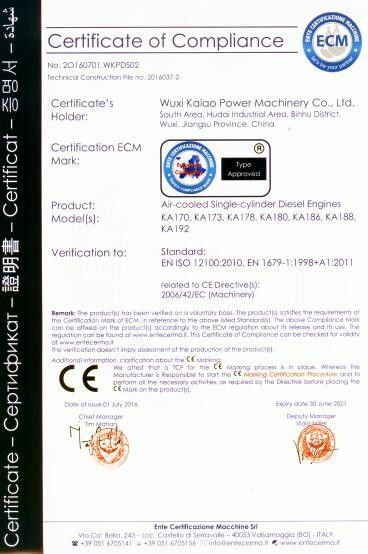 Contact Us - Wuxi Kaiao Power Machinery Co.,Ltd. 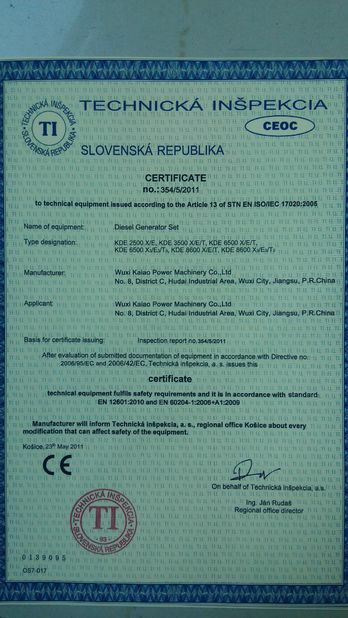 No.8 District C, Hudai Industrial Zone, Wuxi 214161, Jiangsu Prov., P.R. China.